The home buying public is becoming increasingly aware of the opportunities created by FHA 203k and Conventional Rehab Mortgages. As many of you know, these loan allow a home buyer AND existing owner to add the cost of repairs to their home in with the purchase or refinancing of their home. Foreclosure rates may be slightly lower but the overall condition of many homes for sale falls far short of the FHA Minimum Property Standards (MPS). This, along the extremely competitive nature of interest rates for FHA insured mortgages, are just two of the more obvious reasons why people are turning to 203ks and most of them are trying to use the Limited 203k Product. Many of you know it under its old name Streamlined 203k, now it is called the FHA Limited 203k. 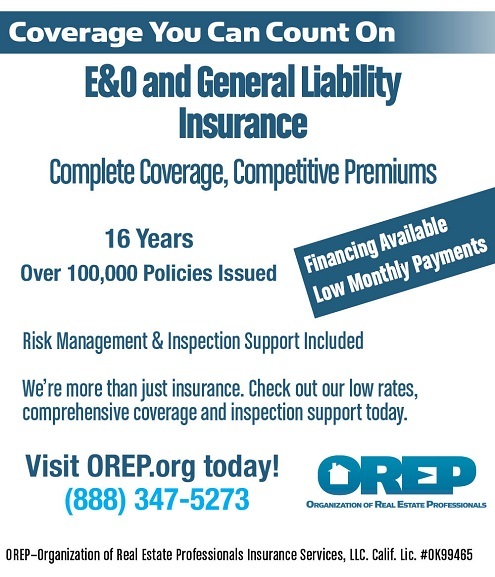 This program is a modification of the “standard” 203k product that allows “simple, un-complicated” repairs to be completed based solely on a contractor’s proposal and appraisal repair – with a rehab “limit” of $35,000. This eliminates the requirement for a buyer to use an FHA 203k consultant for the work write-up and post-settlement draw inspections. You probably already know this. What you may not know are some of the difficulties and opportunities that are developing with the new popularity of this product. Many states have home improvement stores (i.e. Lowe’s and Home Depot) that advertise that they can do the “Limited 203k” for borrowers. But loan officers are wary recommending this to their clients as many lenders don’t accept these stores as qualified to complete the required Homeowner/ Contractor Agreement. A fast-growing number of lenders are taking greater care verifying the qualifications of contractors, even for those rehab projects that are designed to be small and simple. Many buyers and their contractors are finding the scope of work they planned and budgeted for do not include all the required MPS items. The appraiser gets involved close to the settlement date and finds repair needs not listed by the contractor’s proposal. These repairs cause the buyer to seek out an FHA consultant at the “11th hour” when the new project cost exceeds the $35K Limit and/or the appraiser identifies structural repairs. 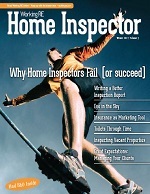 This is where the opportunity for home inspectors comes in. Home inspectors who perform 203k inspections can market to their existing contact base (agents, lenders, buyers) to assist in these transactions. If you are a qualified 203K consultant/inspector, YOU can “prequalify” the property for the Limited 203k with a pre-purchase feasibility report. 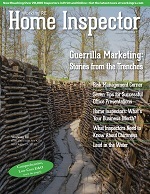 You can even include FHA repair information in your home inspection reports – which is a great positioning tactic. You will be viewed as the hero because you are helping buyers use the Limited 203k successfully—a true WIN-WIN for everybody! The National Association of FHA Consultants is the ONLY association by, for and about 203k consultants. NAFHAC provides all of the training, education and support for qualified home inspectors with at least 3 years of experience. To learn more about becoming a FHA 203K consultant, check out our upcoming 203k Discovery Days event. There you will be able to watch an On-Demand video training “FAQ on 203k for Home Inspectors” that will truly open your eyes to your opportunities. Catherine Hall is the Executive Director of the National Association of FHA Consultants (NAFHAC) and is hosting the bi-annual 203k Discovery Days in Boulder, Colorado. For more information and to register for this money-making 2-day event visit www.203kdiscoverydays.info We are giving a special Working RE reader discounted ticket pricing with FREE guest included. You can also email at support@nafhac.org or call 855-4-NAFHAC (855-462-3422).